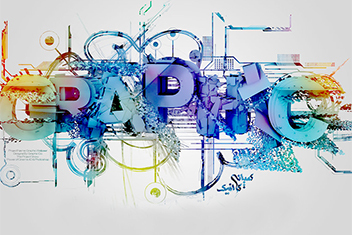 Graphic Design, Making your brand exceptional and bringing it to life in the eyes of your customer. Are you looking for a complete graphic design service (concept to creation) incorporating corporate branding and logo design, or to an image makeover of branding that has seen better days; maybe to reprint an existing job CATCO Enterprises can help you. We have been in the printing business for over 30 years and can help, design and advise you along the way to make your printing journey as easy as possible. Do you have an idea that you need to be developed into a logo or brand? Or do you know exactly how you would like your logo, brochure or flyer to look? Need changes to your current printed material? Or don’t even know where to start? CATCO Enterprises is here to help you! Graphic design includes many areas such as logo design, business cards, signs, brochures, flyers, labels, booklets and books , posters, banners, packaging, ads, direct mail, catalogues, any form of print or digital media. CATCO Enterprises works closely with you to deliver a strategic solution that generates real customer engagement to your brand. 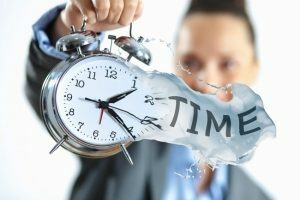 Administration staff spending too much valuable time sorting out your printing? Has it all got too hard? Let CATCO Enterprises take the stress out of printing for you! Our design and printing services are customised to suit your requirements. CATCO Enterprises is the right place for you. 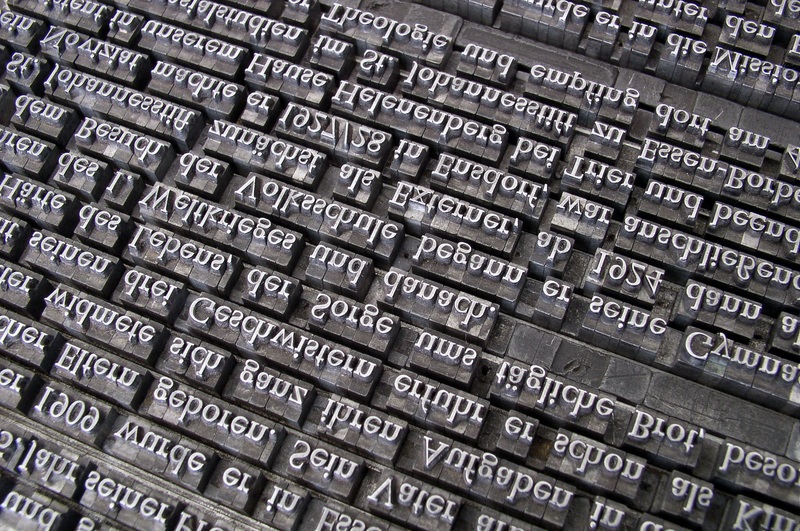 There are many different methods of printing. 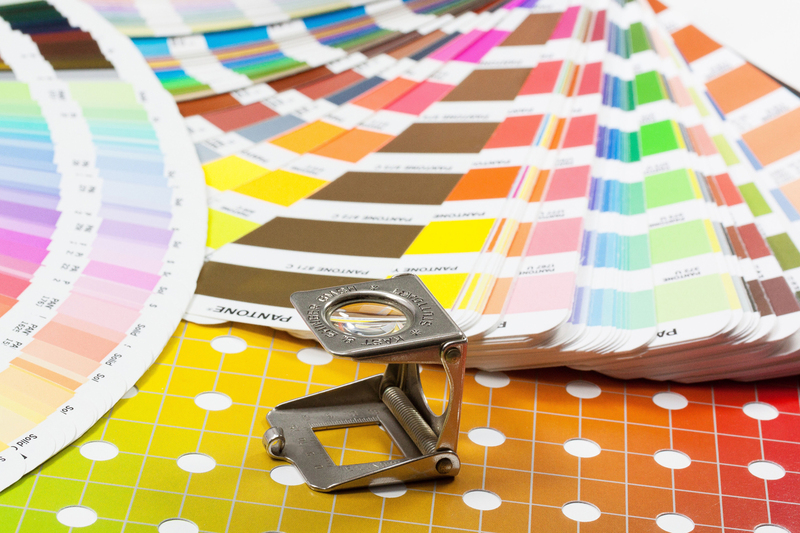 Matching the right type of printing to your requirements will give you the best value for money and a product that will meet and often exceed your expectations. CATCO Enterprises can help you realise your commercial printing dreams. CATCO Enterprises has all your Commercial Printing needs covered. From Business Cards through to a complete advertising campaign, stationery, safety documents and everything in between so for all your printing needs give us a call 08 9797 0889 for your free quotation. Here are a few examples of areas in which CATCO Enterprises can help you. Bumper Stickers, Outdoor Stickers, Indoor Labels, Food Labelling, Packaging Stickers. Shop windows, vehicle signs, metal signs, displays, banners. Books, Booklets, Certificate and all other forms of printing. Black and White, Full Colour, Design, Artwork and much more. Contact CATCO Enterprises for all your commercial printing and graphic needs.